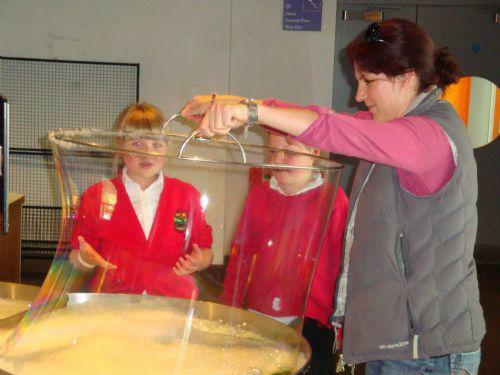 Miss Godwin, Miss Walker and Mrs Huntley had the great pleasure of taking Year 4 leavers from All Saints and Exford to the science museum @Bristol on Tuesday. 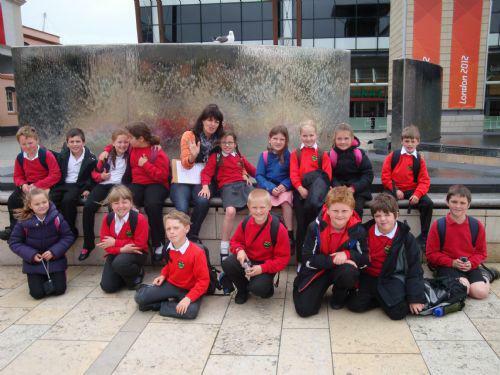 Everyone had an amazing dayand we were very proud of the way the children conducted themselves. We spent the morning downstairs finding out about our bodies and got absorbed into the air flow and aking mini-helicopters. After lunch we watched a show on 'How the Body Works' and then an 'Electricity Unearthed' workshop where many of the children wowed museum leaders with their fantastic scientific knowledge! The rest of the time was spent upstairs in the animation area. 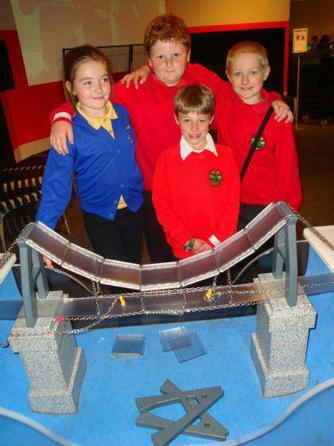 We built bridges, made HUGE bubbles, created film strips and so much more! We had a fantastic day, and thank-you to ASSA who doanted funds towards the cost of this trip.